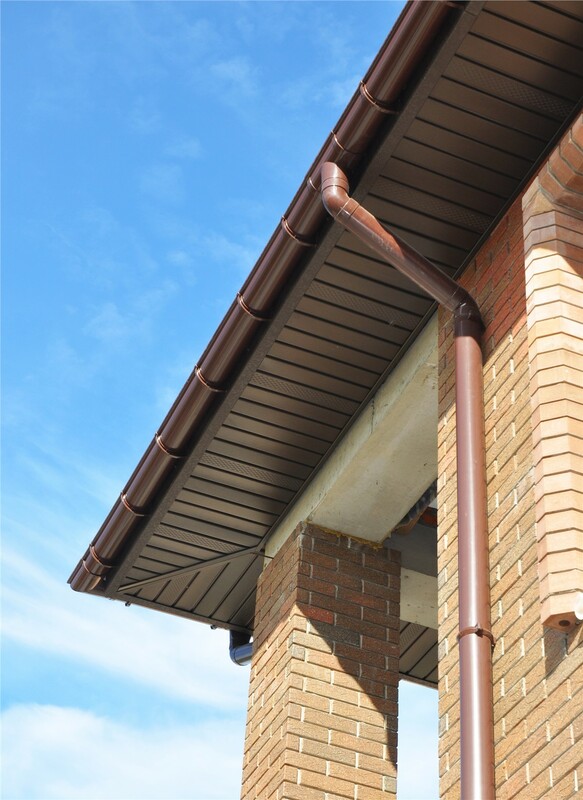 Add style and protect your home's integrity with the quality soffits and fascia from Reliant. 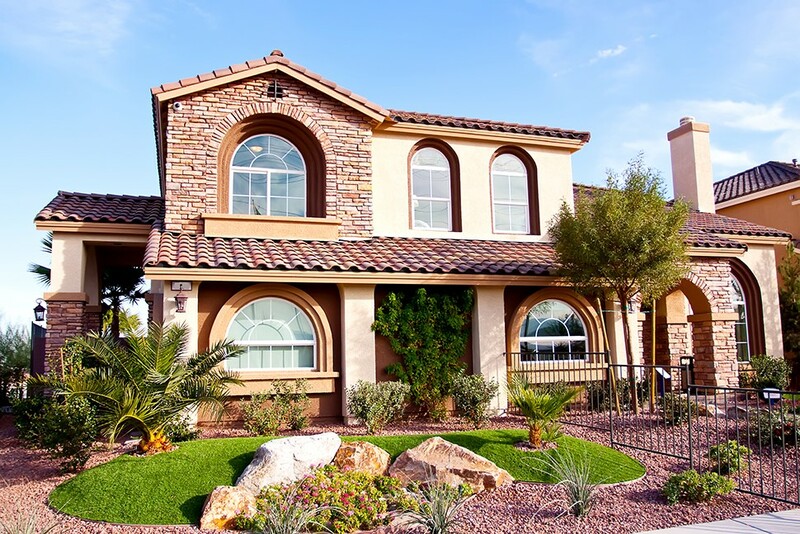 The siding that you choose for your home is essential in protecting your property from the elements, but quality soffit and fascia are just as important in maintaining the integrity of your Phoenix, AZ home’s exterior. 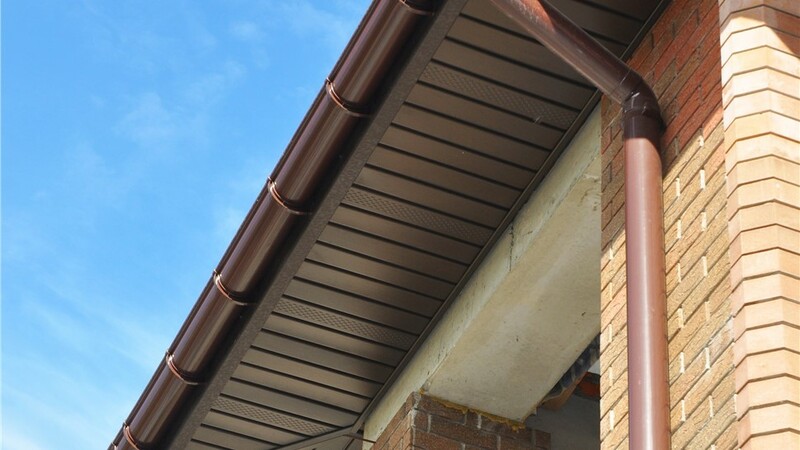 To put the perfect finishing touch on your home improvement project, Reliant offers an exceptional selection of durable fascia and soffit products that add beauty and functionality to any home’s exterior. 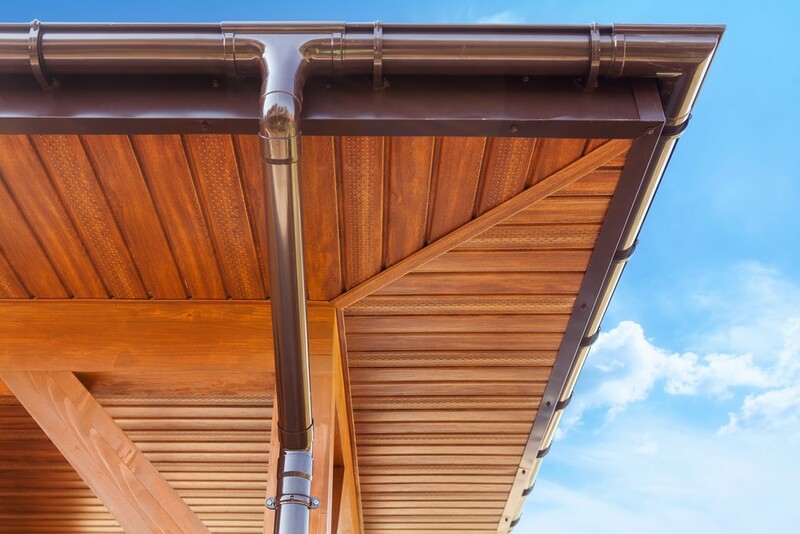 Soffits, fascia, and associated components do more than just add a final decorative finish to your home. 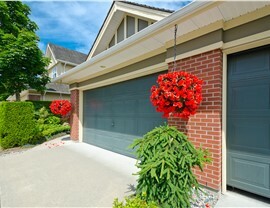 In fact, they are essential aspects of home protection. 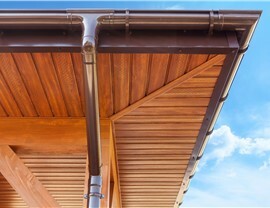 Not only do they protect your boards, panels, and vents, from the elements, they also play an important role in the proper ventilation of your home’s attic. 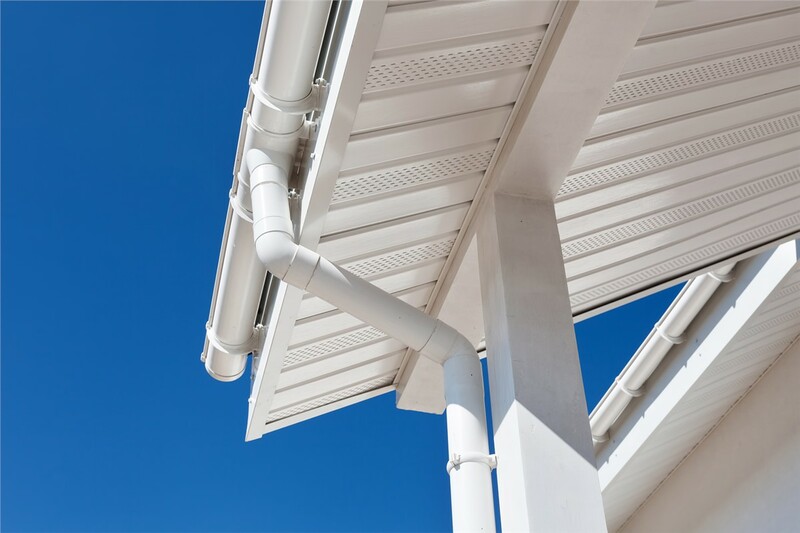 With Reliant, you can count on our replacement soffit and fascia to add value and durability to your home, and our professional soffit and fascia installation services make the process seamless and stress-free—without the high cost. 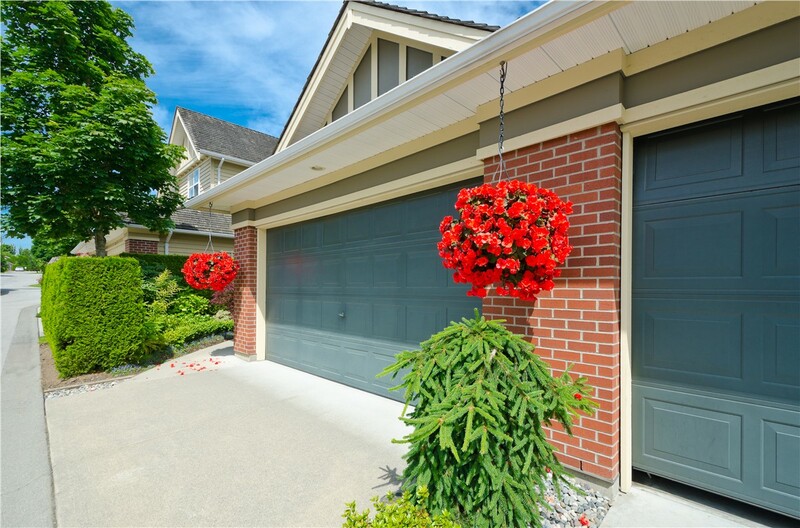 Whether you have a traditional brick home or have a house covered with new siding, Reliant can help you find the ideal soffit and fascia products to meet your needs and complement your home’s aesthetic. 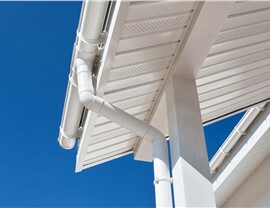 To learn more about our top-rated soffit and fascia installation company, give us a call today. You can also fill out our simple online form to request your free, no-obligation estimate now!